Every year around this time, the mad rush to get a head start on Christmas shopping begins. The requests from family and friends start to arrive and the hunt for that oh-so-perfect gift for each of them starts, the decorations are dug out, Christmas party dates are set and plans are made for that special party outfit. Whilst many of us enjoy the festive season and love to get into the Christmas spirit, the reality of it can become expensive. In recent years, the phenomenon of charity shopping has become more and more popular; not only saving money but also providing a treasure trove of unique, good quality items. This year, we would like to challenge you to join the revolution and get thrifty! 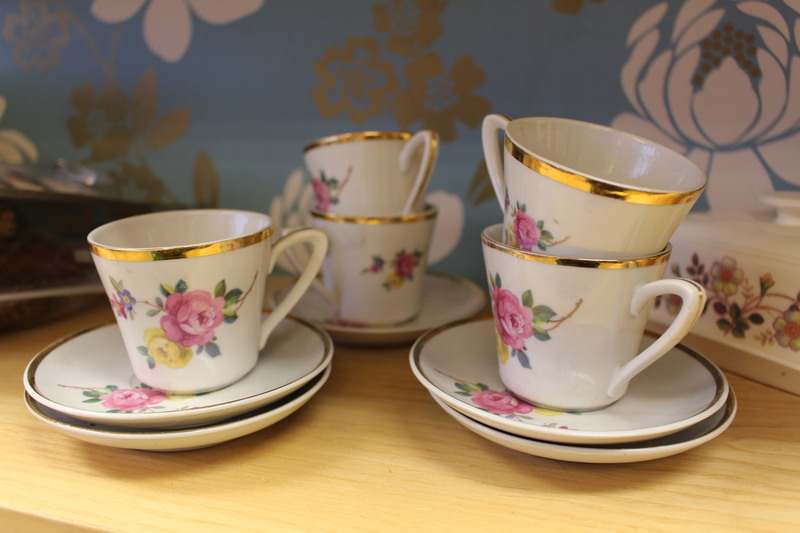 You never know what you might find in our charity shops, and with the money you save you may even be able to treat yourself too! There are a multitude of reasons for supporting your local hospice this Christmas, from the difference that every single purchase will make to us and the care we are able to provide to local people in your community, to what you (and your friends and family) could gain from it. This year, why not set yourself and your family a Christmas challenge to buy all your gifts to one another from our charity shops. This is not only a great way to save money, especially if you have a big family, but it can be lots of fun too! We advise having a list of everyone you need to buy for, and any particular things they have asked for – but sometimes you may find the perfect gift for someone by simply popping in and having a browse. 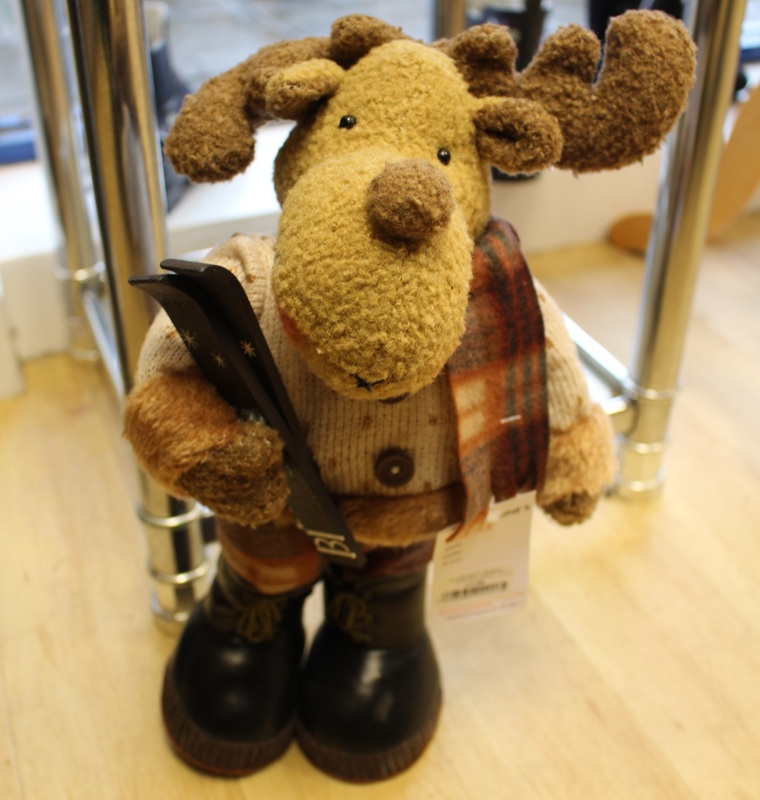 Our charity shops have a whole range of items that would make lovely gifts including clothes, bags, jewellery, books, homeware, games, trinkets, toys and much, much more. We also have a great range of board games, puzzles and DVDs which would be the perfect gift to keep the family entertained once the Christmas pudding has been polished off! If you are looking to give a unique and thoughtful gift to your loved ones this Christmas – nothing says it quite like a homemade gift. There are many ideas of items that you can pick up in our shops to turn into beautiful presents; why not purchase a range of vintage teacups to use as holders for homemade candles, baskets which you can use to make up gift hampers filled with lots of lovely little gifts from our shops, or jars to fill with the ingredients for your favourite Christmas cake or cookies for your loved ones to make themselves? Be sure to show us your creative gift ideas by tagging us in your photos on Instagram @stcatherinescrawley. Often a Secret Santa budget can make it hard to find the perfect gift for someone whilst not overspending. Similarly, it can often be hard to find those perfect little presents to make your loved ones smile as they open their stocking on Christmas morning. However with our shops providing a whole host of affordable, quality items, you can beat these challenges once and for all. Pop in and have a browse of our unique gifts to find the perfect present for your colleague, friend or family member. Or better still, why not join in the Christmas Gift Challenge above and agree that all your Secret Santa gifts must be bought from a charity shop? Whilst you’re shopping for others, be sure to keep an eye out for yourself too – you may just spot the perfect outfit to meet all your Christmas party needs! 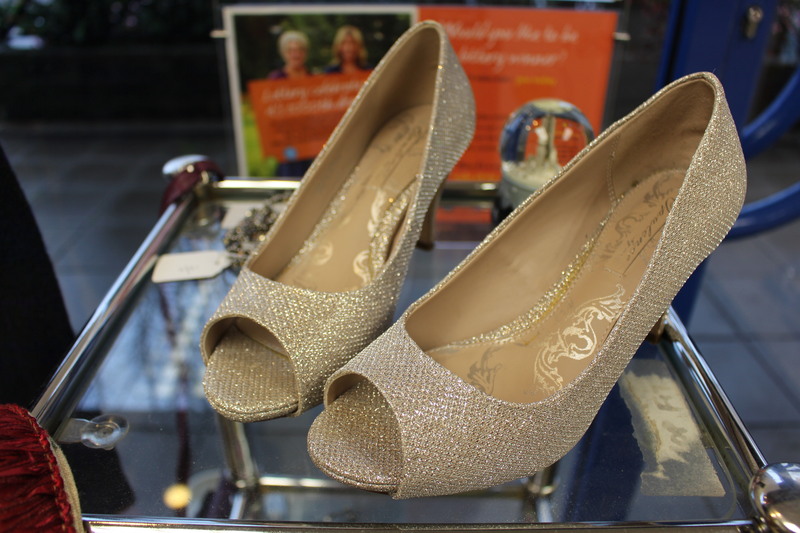 Our stores are full of beautiful, sparkly outfits, shoes and accessories that will see you through the festive season. And for such a great price, who says you can’t have something new for each party you go to!? Maybe you’ve recently moved and are looking to make your new home feel festive. Or maybe you fancy changing your colour scheme this year and purchasing some new decorations. Or perhaps you’re hosting a big family Christmas and are on the hunt for a table centre piece that wows. Whatever the reason, our shops have lots of beautiful decorations that could add the finishing festive touch to your home or give your table that extra bit of sparkle on Christmas Day. Join us in store throughout December to see all that we have to offer. This year, why not wish all your friends and family a happy festive period, whilst also supporting a fantastic local cause. 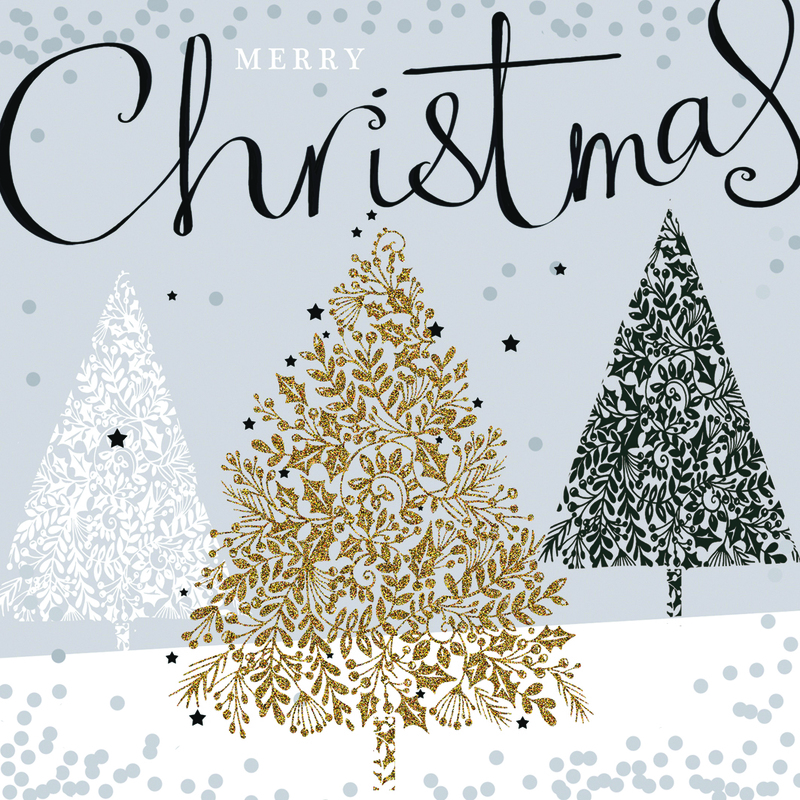 By purchasing our gorgeous Christmas cards, which come in an array of designs, you will be helping us to be there for more people in your community when life comes full circle. 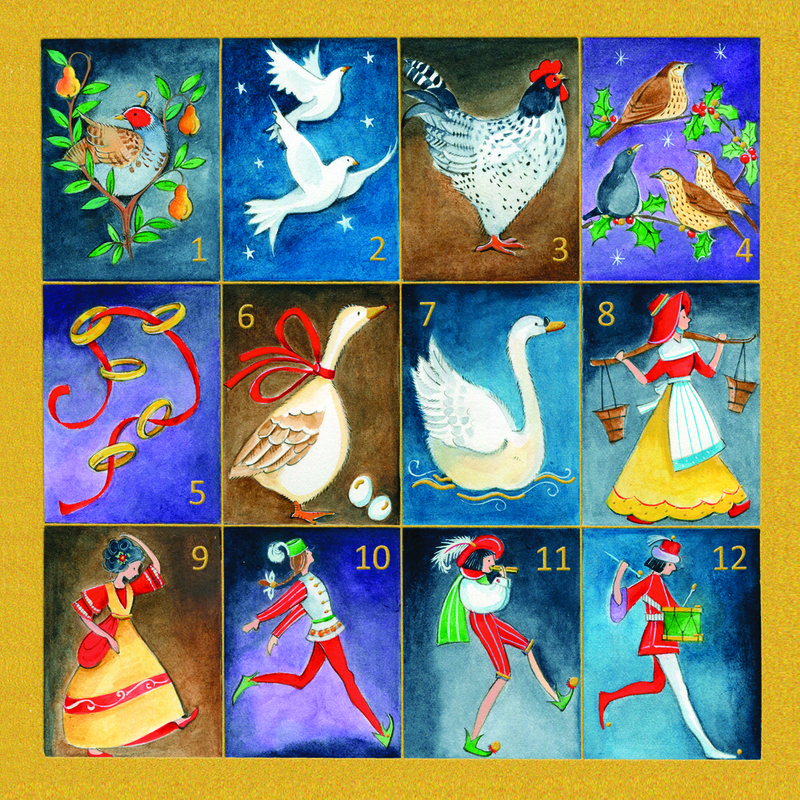 Our Christmas cards are available to purchase in store or online here. So not only will the above ideas help to make sure you have a fun, festive month, but every time you give a gift to your family and friends, you will also be giving the gift of hospice care to someone in your local community when they need it most. You can find out more about our charity shops and where they are located here.